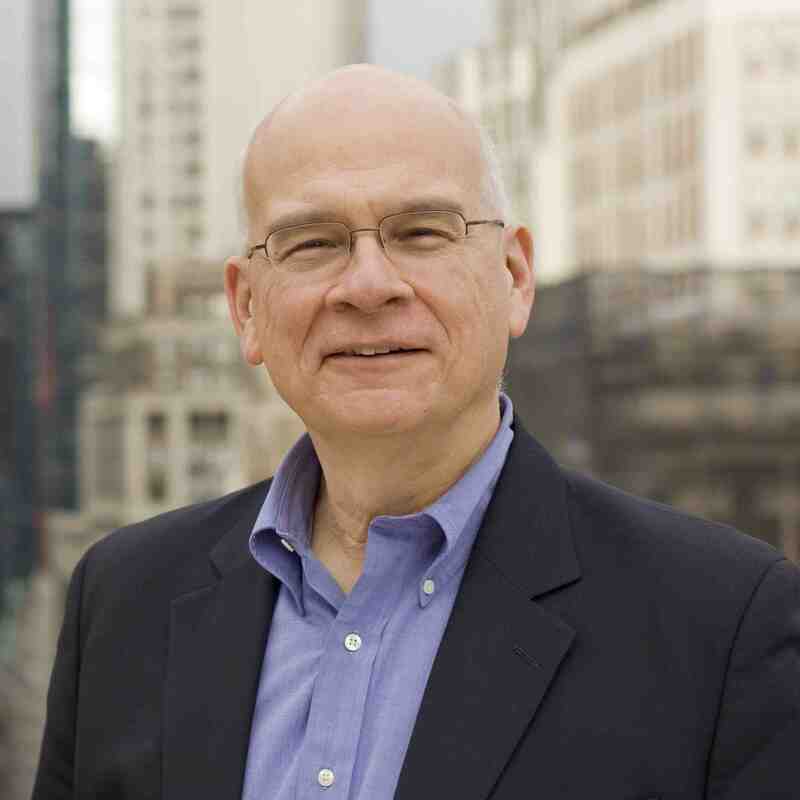 The reach of Tim Keller continues. In March he’s in Sydney for a conference for Church Planters and Pastors, in a week that also involved events for Young Adult Ministry, Women’s Ministry, and a Public Forum. Fascinating to note the growing influence of this mild-mannered, introverted, thoughtful Minister. 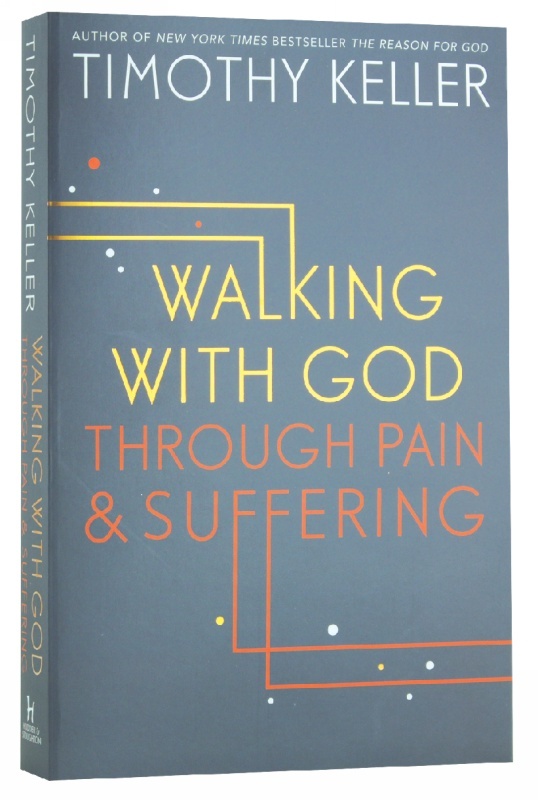 I’ve just started his book Walking with God through Pain & Suffering, which offers the Christian perspective, whilst taking an interesting journey sweep across all the major faiths and world views, including western secularism, and how offer handle the question of suffering, and to some degree, evil. One evaluates a book such as this not only by its ability to engage the issues of theodicy and broader theological and philosophical questions intellectually, but also if it rings true instinctively – it is of genuine comfort? Does it resonate with one’s experience? Theological or pastoral pretension is never less convincing than in this area. So far, this book strikes a robust and true tone. Keller is logically thoughtful, as well as helpfully articulate. Also of interest may be this recent 1 hour documentary on the history of his ministry in NYC, made by a group from Holland.